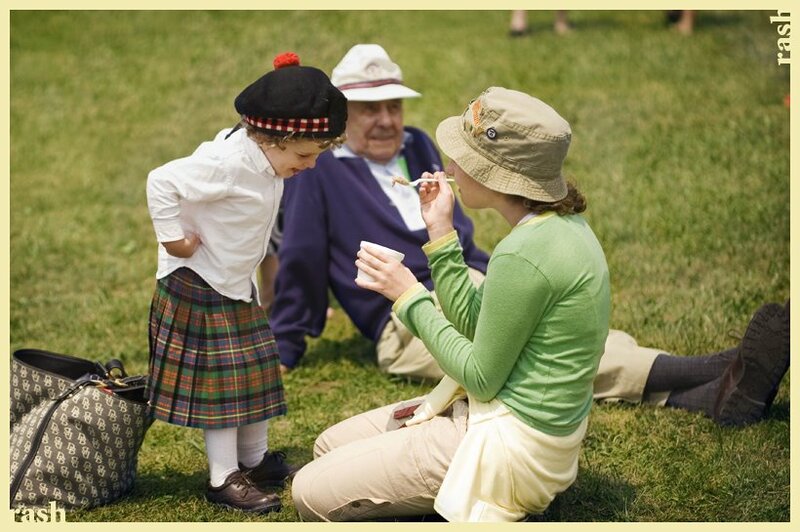 2006 Highland Games at Grandfather Mountain, NC. 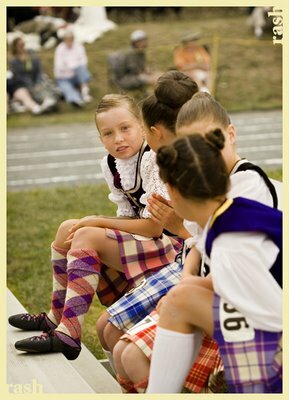 I found it interesting the level of involvement kids play at the Highland Games. It should be no surprise, because most kids fall in love with sports, playing a music instrument, or dance at an early age. Highland games are so culturally specific I always imagined only adults being dedicated participants, however music, dance and athletics all play a major role in a highland weekend. Whether a spectator or participant, the games bring together many generations, all to celebrate a common culture and tradition. Something about that is much more heart warming than playing football or learning to play trumpet.